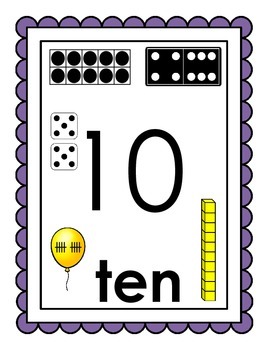 I have bundled my Number Sense Posters together at a great price. 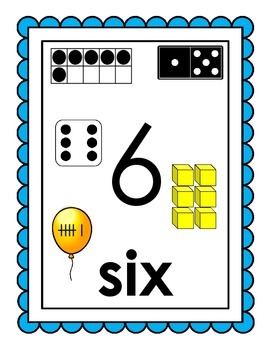 These number posters are great for developing number sense. 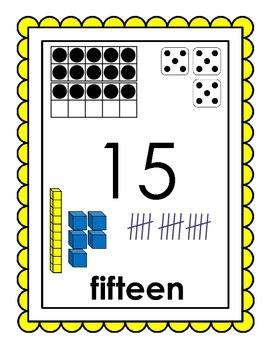 I use my posters during our morning Number Talks. 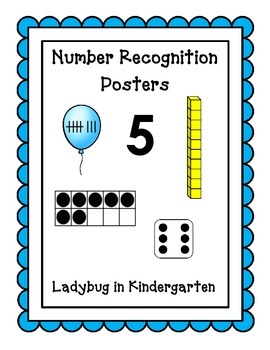 The posters provide students with a sense of the many ways to show each number.